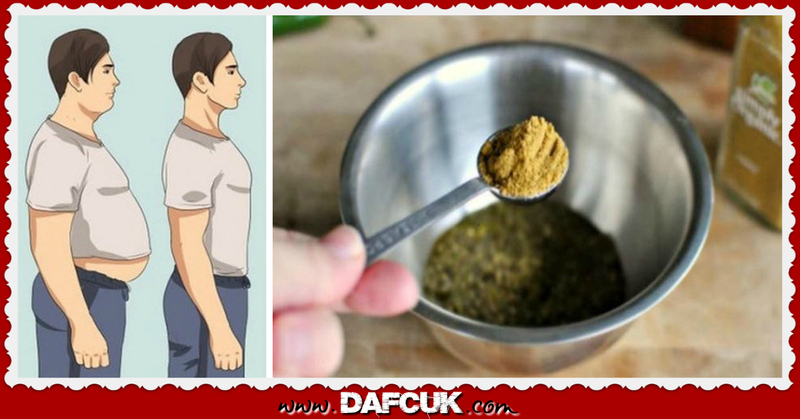 Cumin is a spice native to Egypt that has long been cultivated and enjoyed as a food and medicine in the Middle East, India, China and Mediterranean. It’s used in anything from chili spices to curry. Cumin probably isn’t a spice that you use everyday, but it’s time that you do! This powerful seed can be used to treat indigestion, anemia, acid reflux, diabetes, constipation and so much more. Cumin is a spice native to Egypt that has long been cultivated and enjoyed as a food and medicine in the Middle East, India, China and Mediterranean. It’s used in anything from chili spices to curry. As reported in a recent edition of Complementary Therapies in Clinical Practice, researchers at Iran’s Shahid Sadoughi University of Medical Sciences followed a group of 88 overweight and obese women as they underwent a weight loss experiment. The women were split up into two groups: both would follow a reduced calorie diet and receive nutrition counseling, but one group would eat yogurt with three grams of cumin daily while the other would eat plain yogurt. In as little as three months, the cumin group lost an average of 50% more weight than the plain yogurt group. They also decreased their body fat percentage by 14.64% or almost three times the control group’s loss. The authors speculated that cumin’s weight loss abilities may be due to the spice temporarily increasing metabolic rate. They even suggested that it could be a viable treatment for metabolic syndrome. This suggests that cumin might help prevent atherosclerosis, heart disease and diabetes, conditions associated with high triglyceride levels. The researchers believe the cholesterol lowering effect of the spice can be partly attributed to its glycoside saponins. These compounds prevent cholesterol absorption and increase its excretion. The compounds, also found in black cumin, have anti-coagulant, anticarcinogenic, hepatoprotective, hypoglycemic, immunomodulatory, neuroprotective, anti-inflammatory and anti-oxidant properties. Additionally, Cumin contains a substantial amount of phytosterols that may positively modulate lipids by reducing cholesterol absorption. Another study, published in the Annuals of Nutrition and Metabolism found that taking cumin cyminum L. capsule among overweight subjects had the same effects of orlistat120. Orlistat is a drug that acts as a gastrointestinal lipase inhibitor for obesity management and acts by inhibiting the absorption of dietary fats. Make a cup of warming and soothing cumin tea by boiling the seeds in water and then letting them steep for 8-10 minutes.